As you might already have heard, due to the new legislations that were drawn up with regard to online gambling in Australia, NetEnt has decided to pull out of the Australian market. While there are rumours floating about that NetEnt will be applying for an Australian license in the future, until then, Australian players will not be able to play NetEnt games. Enough of the bad news – once NetEnt games are available for the Australian market again, we will be the first to break the news to all of our readers and followers at NetentCasinos.Reviews! 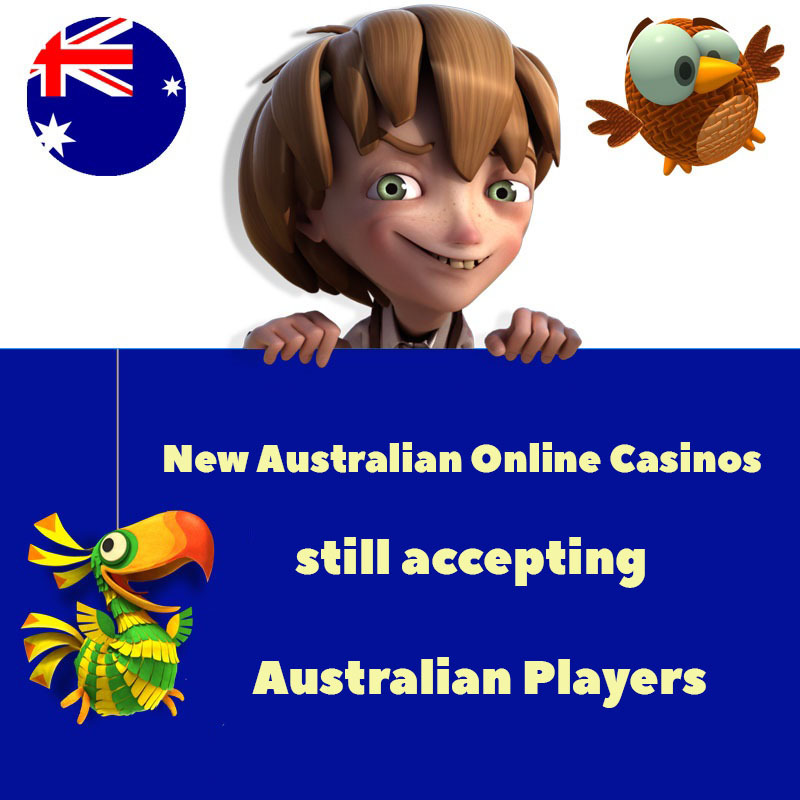 For now, we showcase some new Australian online casinos which are still accepting Australian players. These new Australian online casinos are our top recommended casinos. 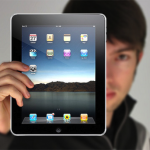 So you can be rest assured that payouts are made fairly quickly and customer service is friendly and helpful. The only downfall is of course, that there are no NetEnt games. Even though there are no NetEnt games on offer, players can still play pokies from the industry’s top software providers such as: Microgaming, BetSoft, Play ‘n Go, Quickspin, and Spigo. Play your favourite Microgaming pokies such as: Break da Bank Again, Ariana, Immortal Romance, Hot as Hades, Jurassic Park, Bridesmaids, Game of Thrones, and Terminator 2. The top Quickspin games on offer also include: Genies Touch, The Wild Chase, and Big Bad Wolf. Additionally, also have fun with the best BetSoft pokies such as: A Night in Paris, Dr. Jekyll & Mr. Hyde, Good Girl Bad Girl, and At the Copa. If you are not a fan of playing pokies, don’t despair. 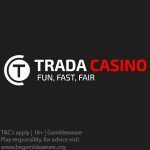 There are also a whole host of table games available, such as: poker, baccarat, blackjack, craps, roulette, bingo, keno, and live dealer casino games. 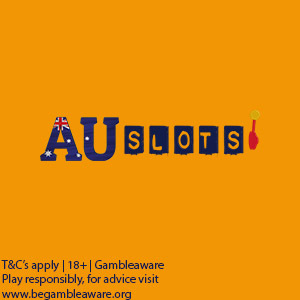 Check out our New Australian online casinos list below. 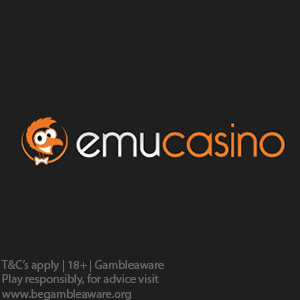 All new Australian players that join EmuCasino can sign up to receive 12 No Deposit Free Spins. 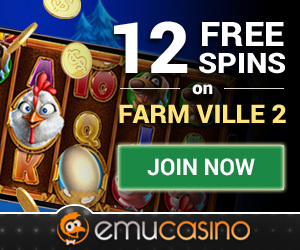 Use our special links to access your Free Spins immediately. No Deposit Free Spins winnings carry a 40x wagering requirement, max. of $15 winnings. Deposit options: Visa, Mastercard, Maestro, Instadebit, Euteller, Trustly, Flexepin, Bitcoin, Instant Banking, Skrill, Neteller, Paysafecard, and Ecopayz. Currencies accepted: AUD, EUR, CAD, USD, GBP, JPY, SEK, NOK, and NZD. Restricted countries: United Kingdom, USA, Belgium, Denmark, Malaysia, N. Korea, France, Hungary, Israel, Italy, Singapore, and Spain. Please contact the Support team to claim your Casino or Live Casino Cashback. Deposit options: Visa, Mastercard, Neteller, Skrill, Paysafecard, Ecopayz, myNeosurf, and Bitcoin. Currencies accepted: AUD, EUR, CAD, USD, and NZD. Restricted countries: Afghanistan, Bosnia and Herzegovina, Croatia, Curacao, France, Hungary, Iran, Iraq, Israel, Moldova, Romania, Slovenia, United Kingdom, and United States of America (including all its territories). 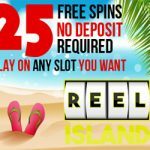 Get your Exclusive 25 Netent No Deposit Free Spins at Reel Island for new players. Claim them now! 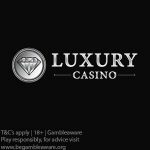 Posted in Microgaming casinos and tagged australian casinos, microgaming casinos. ← Rizk Casino Midsummer Madness Promotion – Get up to €100 every day during the month of June!